Running a business is not easy, but sometimes it becomes harder because we are expected to modify our behaviour due to external factors. 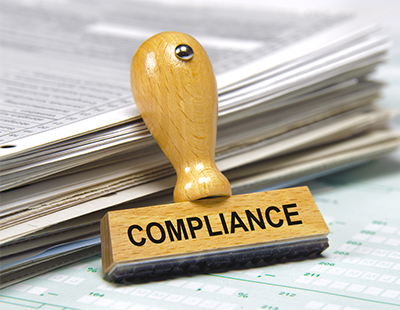 One of these factors is the law of the land – ignoring legislation can have dire consequences. Sometimes, however, laws are passed that because they are not in our faces or are not initially enforced, tend to get ignored. It takes the world a little time to catch up and therefore we continue merrily along until – bang! – something happens and we find ourselves on the other side of the fence. To this effect I thought I would remind you all of your obligations with regards to transparency of fees and where we are now with this obligation that applies to all agents. The law came into force almost a year ago following the passing of The Consumer Rights Act 2015. There was quite a lot of publicity, but maybe not enough. By autumn last year, a large number of agents had still not got on board, including some of the big players in the industry. Evidently and given the increasing call for banning letting fees in England, the effect of the requirement was bound to come under scrutiny by both sides. Last October, members of the Home Sweet Home campaign group in Brighton and Hove spent a Saturday visiting letting agents and checking whether they were displaying their fees. The results were shocking: 80% of letting agents (55 of 67 visited offices) were actually in breach of the law – some not only not displaying fees, but also negligent on being a member of a consumer redress scheme and of a recognised tenancy deposit protection scheme. 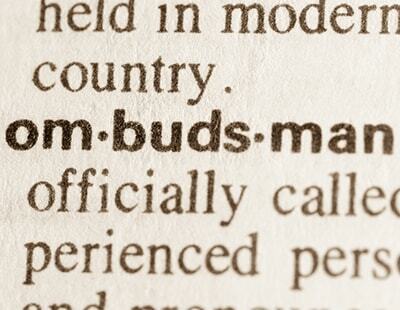 Agents are risking a £5,000 fine by not observing the law. As lots of councils don’t seem to be enforcing the law at the moment – depriving themselves of an easy £5,000 per offending letting agent, essentially a self-funding exercise for any council – a number of tenants’ initiatives have sprung up across the country, naming and shaming non-complaint letting agencies. One of them is the aforementioned Home Sweet Home group, a group of concerned tenants in Brighton and Hove, who started the #StickItUp campaign on Twitter. The group went on to meet Trading Standards to report their findings after that Saturday in October. At the end of February, they met again and found that compared to 12% before, thanks to the initiative, 89% of agents in Brighton and Hove were compliant. A huge success for the group. Generation Rent is now supporting a similar group in Tower Hamlets, East London, which is also out to name and shame letting agents. In February, they found that 35 agents were not displaying their fees. Interestingly, they also found that extortionate fees of up to £900 for two people renting were being charged by some agents. 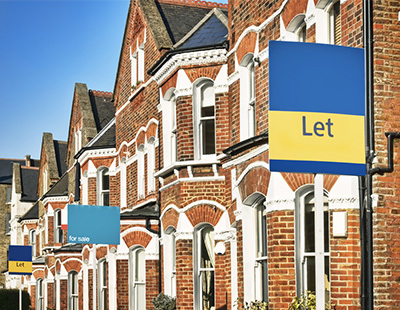 As a result of the unenforced law, a petition signed by over 250,000 supporters has now been launched to ban letting agent fees altogether. It’s supported by Generation Rent and the Liberal Democrats who have called for a ban on treating tenants like “cash cows”. Labour are sitting on the fence at the moment on banning all fees, talking instead of excessive fees, but the new Mayor of London has “big plans” for tackling the private rented sector and has ruled nothing out. What happens in London will be a barometer for the rest of England. The current Tory Westminster administration has stated it is not minded to go down the banning route, but will be increasingly under pressure to reconsider their position if they cannot demonstrate transparency works. The Government are now banking on the increased powers to impose fines, banning orders and a rogue’s register that have been included in The Housing and Planning Act 2016 which has just been passed to weed out those agents who continue to disregard the law including transparency. 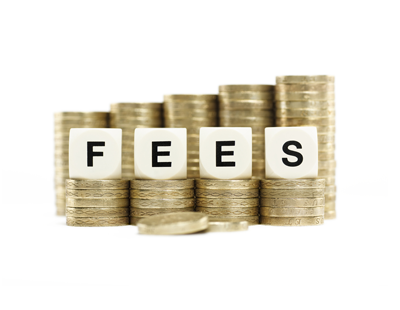 A year on from the Consumer Rights Act, letting agent fees seem to be just as controversial and obscure as they ever were. What happens next is anyone’s guess but one thing is sure you can no longer ignore the current law and hope that it all goes away! Not only in Lettings. Should not the online agencies show some transparency by declaring ALL their fees?? This is a huge issue in the industry- increasing legislation which is adopted by some (readily) yet not others. In fact, the very parties this legislation is brought in to tackle are the very ones not been taken to task. Any compliant & professional agent should support enforcement but this is the issue with council cut backs- there is no one there TO enforce these things. Madness! I've never understood the secrecy behind ANY fess- we have had all Landlord, Tenant and Vendor charges on our website for years and it doesnt do us any damage, in fact, as expected, people love the transparency. Maybe PRS, TPOS or another bidy should apply for a license to enforce these regulations with the relevant council on a fine-split basis....? I will do the job for no wages but a slice of the fines.